I’m being brutal, I am without mercy, I am being so hard-hearted you would hardly recognize the old softie that is usually me. 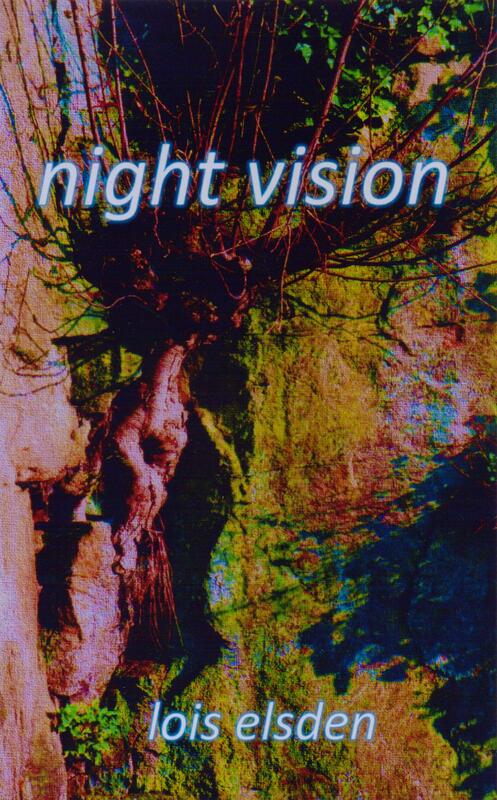 I am editing ‘Night Vision’. As I have done before I have taken the shears to the text, particularly the conversation, which does go on a bit, I admit and lopped away over 15,000 words. As I mentioned before, when I’m writing, the conversations between my characters are so vivid I just write it all down, including all the ‘ums’ ‘ers’ and ‘OKs’. I must remember to allow my reader to imagine the characters in their own minds and see for themselves their expressions, and gestures, I don’t need to spell it all out as if it were stage directions. At last I am really understanding what has been said to me many, times, ‘show, don’t tell’, and I didn’t ever quite grasp it. I recently read a book which had a great and unusual setting, excellent descriptions of the terrain and landscape the characters travelled through, mysterious and unexpected things happening… I enjoyed it, but at times I was thinking ‘oh for heavens’ sake, come on! get on with it!’ I didn’t need repeatedly to be told what the countryside was like, or every pained expression on the characters face – it had all been set up for me to imagine. I almost blushed as I realised I did exactly the same thing, and some of my readers must have said exactly the same thing to themselves – ‘for goodness sake, Lois, do get on with it! Cut the crap and cut to the chase!’ A nice mixture of metaphors there, I hope it made you smile! My new mantra… ‘less is more’, yes, really it is! Pull on the gardening gloves, grasp the shears and let me get back to ‘Night Vision’! Slash, slash, chop, chop, words will not defeat me! Go adjectives, go! Phrases and clauses to the fire and burn! Gosh Lois, you sound almost violent. Loved this posting, it made me laugh, you sounded so determined. Mick said it reminded him of something he read about Ernest Hemmingway. Apparently he used to edit his novels by standing at a lectern and reading them aloud. When his back began to ache he knew it was time to cut it short. A good story – no idea if it’s true or not. Having said that, I always think the art of precis is valuable when less really is more. I read mine out loud too – but sitting down; Bari says ‘oh no, time for the mumbling!’ I also read mine backwards – the last chapter first, then the penultimate etc… that really has an impact on my editing!